We help create a "Culture of Security"! We protect your employees and students data! We help protect your depositors! We keep the auto industry secure. 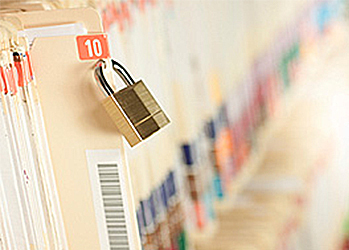 We help protect your residents information! ID Theft Solutions of America (IDTSOA) is the leader in proactive data breach prevention specializing in protection before, during, and after an identity is stolen. IDTSOA helps healthcare facilities and businesses create or strengthen their “Culture of Security” through education, consultation and solutions, while also attaining compliance with current and constantly changing privacy laws. Our experience within the healthcare industry has allowed us to become the most EFFECTIVE and COMPREHENSIVE solution available. ID Theft Solutions of America has the most effective and proven PROACTIVE data breach prevention program on the market. We are here to assist in all things before, during, and after a breach occurs! 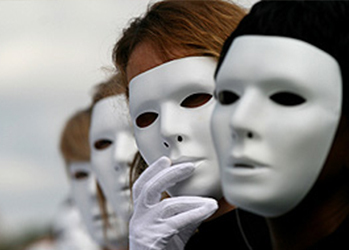 Identity theft is the illegal procurement and use of one’s private information for personal or financial gain.